The decision over when to release a movie or book about any driver who’s still active is a difficult one. The editing/production process can be so lengthy as to render it out-of-date by the time it becomes available, and when you’re talking about Scott Dixon, chances are that he will have done something remarkable in the intervening period. 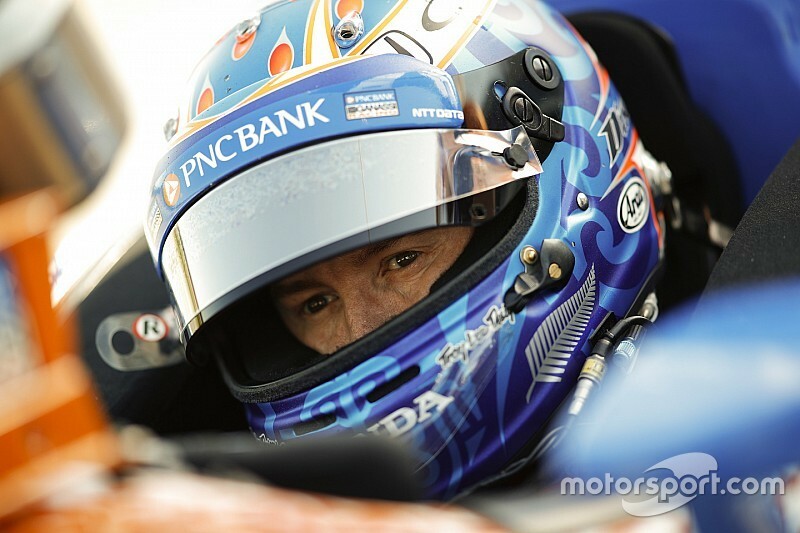 Sure enough, since Born Racer was made, Dixon has overtaken Michael Andretti for third in IndyCar’s all-time race winner list and has clinched his fifth championship. More unfortunate timing: by basing the movie around the 2017 IndyCar season, Matthew Metcalfe (the man who gave us the excellent McLaren film last year) and writer/director Bryn Evans happened to choose the first year since 2006 that the famous #9 Chip Ganassi Racing entry clocked only one win. Oh, and after a season in which IndyCar fans have grown used to Dallara’s svelte spec bodywork, it’s jarring to see the clunky manufacturer aerokits once more. But none of that detracts from the narrative, which begins with Dixon’s successful qualifying run for pole position at the 2017 Indy 500. There are some arty and revealing shots of the pre-race build-up, there are welcome and timely reminders of how much effort is put in by the mechanics, and then there’s footage of the race, which of course ended in disaster for the then four-time champion. The impact with Jay Howard’s crippled car and subsequent flight and shunt remains a gasp-out-loud moment. The filmmakers are not being sensationalist by also showing the harrowing scenes from Las Vegas 2011. A couple of times, Scott's wife Emma Davies Dixon remarks that she doesn’t want to be left in the same position as her friend Susie Wheldon, and however much one praises the outstanding strength of the Dallara tub in Scott’s accident, we all know that only physics and good fortune prevented another period of mourning for the IndyCar community. She would of course recognize better than anyone the contrasts between Dixon, racecar driver, and Scott, family man, father to their daughters Poppy and Tilly. But “euphoric” doesn’t sound like a description of the utterly straightforward driver we see each race weekend. 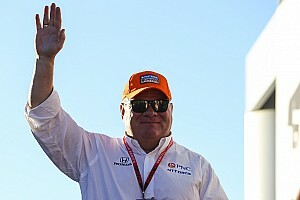 In fact, one of the most interesting aspects of the film is that it captures what is surely a key reason for the team’s success – there are few extremes of emotion from his nearest and dearest within the Ganassi lineup. When Dixon takes pole at Indy and wins in Road America, there is of course a great deal of happiness and satisfaction, but whether it’s race engineer Chris Simmons, managing director and Dixon’s strategist Mike Hull, assistant engineer Kate Gundlach or Chip Ganassi himself, the whole team has a business as usual attitude. This emotional restraint is particularly noticeable in playing down the knock-on effects of the Indy shunt. Dixon is very stoical about his lingering ankle pain at the following weekend’s double-header weekend in Detroit, although the fact that following his Texas shunt, he headed off to Le Mans to race one of Ganassi’s Ford GTs, is not touched on here. To my mind, Dixon’s decision to not forego that event – and the long-haul flights to and from – in order to recuperate for his primary championship quest epitomized the fact he is indeed a born racer. If you watch this film expecting a biopic of one of the great IndyCar drivers of all time, you will be disappointed. Despite some archive footage from Dixon’s karting and early open-wheel days in New Zealand, and some cute interviews with the cheeky ginger future ninja, these serve only to show his roots. His parents Ron and Glenys perceived a young Scott’s determination to succeed, and invested extraordinary amounts of time and money into him. You will also not find in Born Racer an analysis of why Dixon is so good – and I’m willing to bet that’s because he doesn’t want to give away anything to his rivals while he’s still at the peak of his powers. Dario Franchitti touches on his buddy’s handling preferences, veteran tire expert Kenny Szymanski compares Scott to Mario Andretti and Ayrton Senna – the only other drivers with whom he’s worked who have that little bit extra and therefore inspire their crews to also give 105 percent. But assiduous scrutiny of his driving style, the sort that Motorsport.com readers would savor, will have to wait for a different kind of movie. What we have instead is a documentary that serves as a snapshot of an ace IndyCar driver, how he works with the team, and their ultimately fruitless attempt to capture the 2017 title. 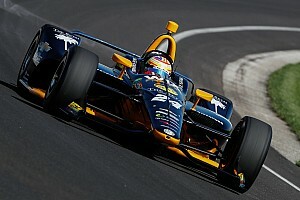 Will Born Racer be welcomed by IndyCar aficionados? Yes, although it contains little that they don’t already know. 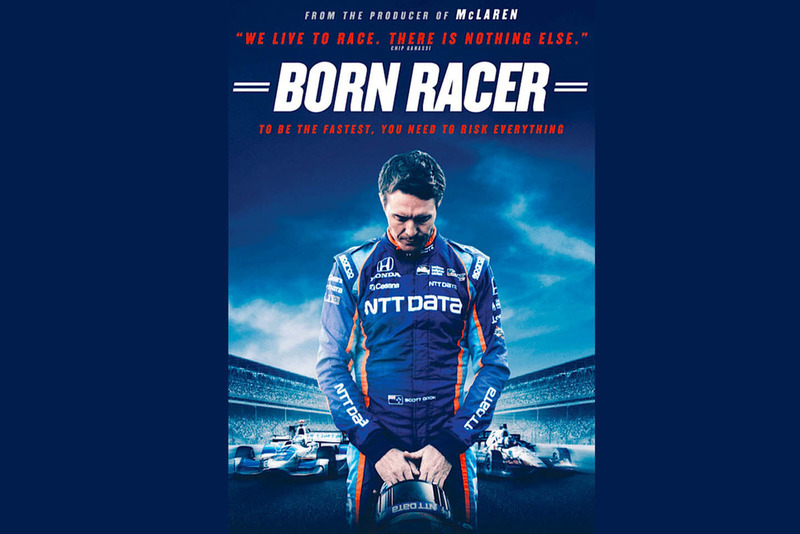 What this movie does superbly is paint an engrossing picture of IndyCar racing – the gladiatorial image of its best drivers, the lack of fanfare among the team members, and the sheer hard work behind the scenes. 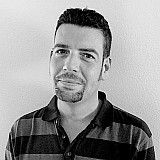 It should hook the general sports fan, and help explain why some of us are addicted to watching it and writing about it. 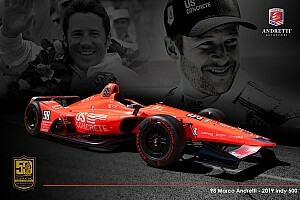 However, as Dario Franchitti notes of Dixon, “He is the glue of the team. The team revolves around Scott.” And as such I hope Metcalfe and Evans are already preparing a Part II, a thorough career retrospective for when the great man decides to retire.